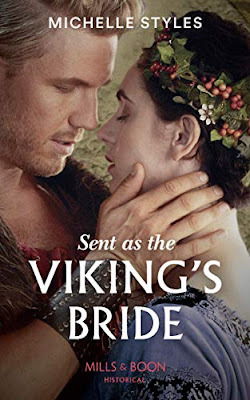 In the past I have tried reading Viking romances and they was always a disappointment, either by the characters or the writing. So I hear you ask what has changed my mind, well for one Ms Styles is an author I can trust, I have read quite a few of her Historical romances and enjoyed those books a lot. The characters in the book take you on this wonderful journey that starts from the first chapter right to the last chapter, I mean whats not to love a brooding hero who has a loving heart and a heroine who is protecting her sister, add in Christmas and for me this made the book even more perfect. 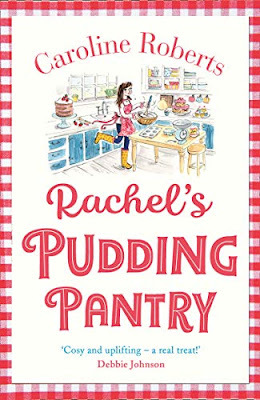 So now that the nights are long, all you need to do is have a lovely fire a snuggle blanket and hot chocolate, and this lovely book, then you will have the perfect night. For this reason I give this book 5/5 stars and I can highly recommend it. I received an advanced copy from the author in return for a honest review, all thoughts are my own.